Carpet Repair Specialist. 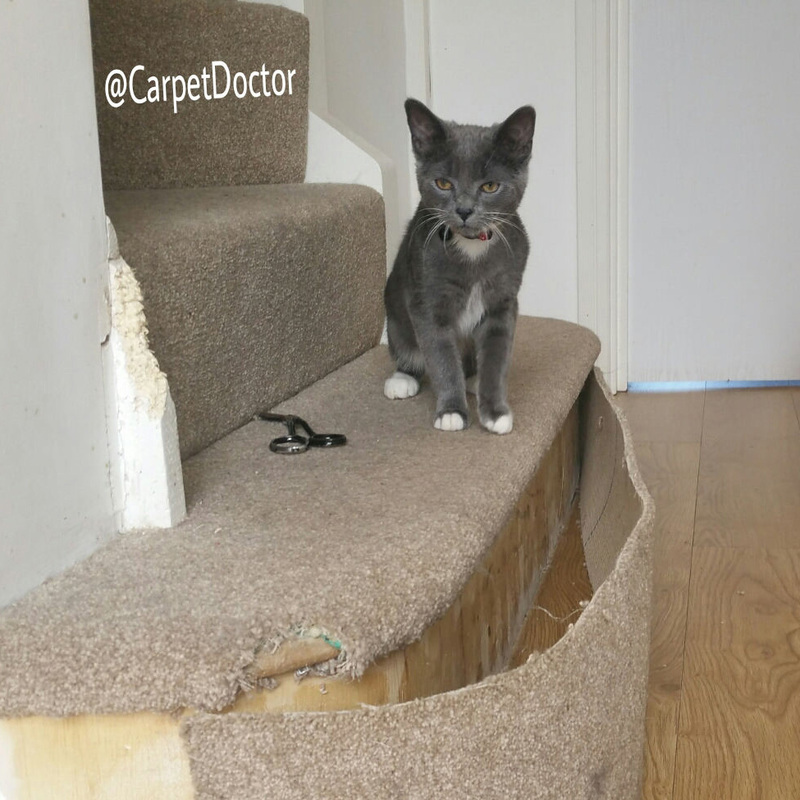 Welcome to Carpet Doctor. 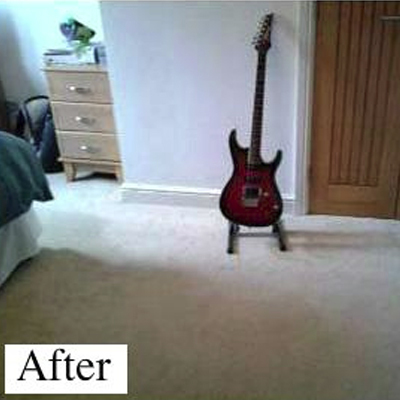 Carpet Repairs Tamworth, Birmingham, Manchester and London. Experts in carpet repair. 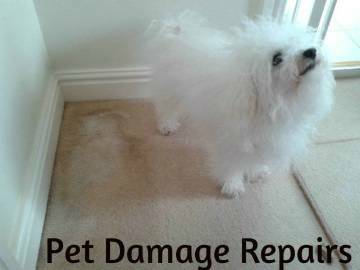 Carpet Doctor is delighted to offer you a truly oustanding cost effective professional carpet repair service for a wide range of domestic and commercial carpet damage. Established 1997, Roy Sandbrook T/A Carpet Doctor is dedicated to producing a high class carpet repair, and is highly motivated by customer satisfaction. 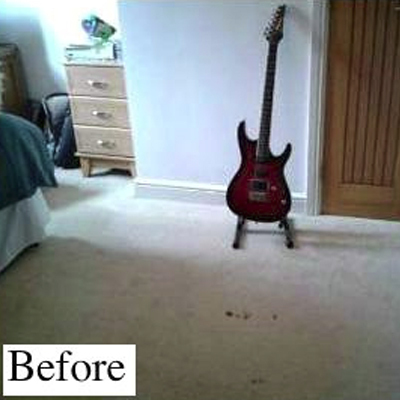 With over 20 years of knowledge and experience in the carpet and flooring trade, Carpet Doctor has fixed, fitted and repaired every kind of carpet damage imaginable and successfully by using specialist tools to achieve an invisible repair. 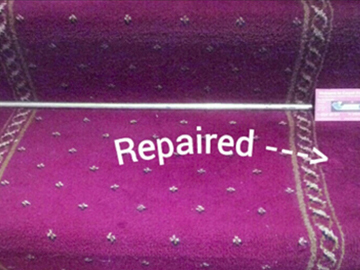 Traditional textile materials including 100% natural hessian and various types of carpet yarn are available at Carpet Doctor for the use of re-tufting axminster carpets, re-weaving berber carpets, match and patch carpet repairing, carpet burn repair and are required to help produce an invisible repair. 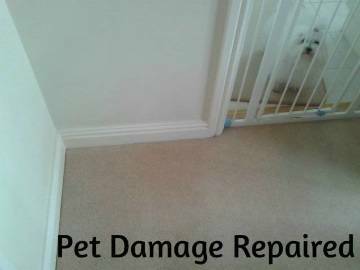 Pet damaged carpets are what we repair best with a pet friendly service to boot. 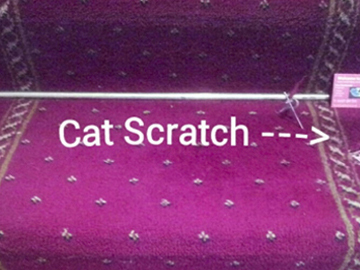 Cats love carpets, we love cats and Carpet Doctor is very aware of how much unspeakable damage a pet cat or dog can do to your carpets at home. Carpet Doctor has the tools and know how to repair carpet damage, holes, burns, rips, tears and torn carpet seams to an invisible standard. This unique brand of service can save a lot of valuable time and not to mention the expense of buying a new carpet replacement for the sake of a minor burn or pet damage that Carpet Doctor can repair, fix and restore back to its former glory and without the need to move any furniture. 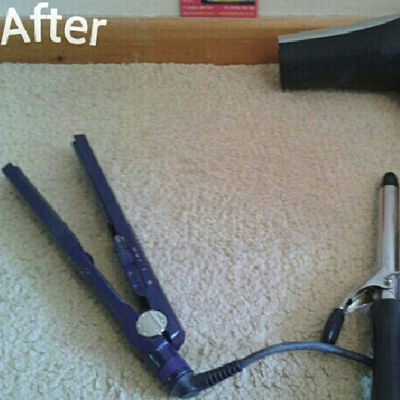 Carpet Doctor is your one stop shop for carpet repairs and cleaning. If it's a new carpet you need or a carpet repair and cleaning service required to help with a check out of a rented property, Carpet Doctor is on call for you. From supplying the latest floor covering in your home to providing carpet accessories & underlay for carpet installations in the office, Carpet Doctor provide domestic and commercial carpet repairing, fitting and carpet cleaning services in domestic and commercial premises around the UK. 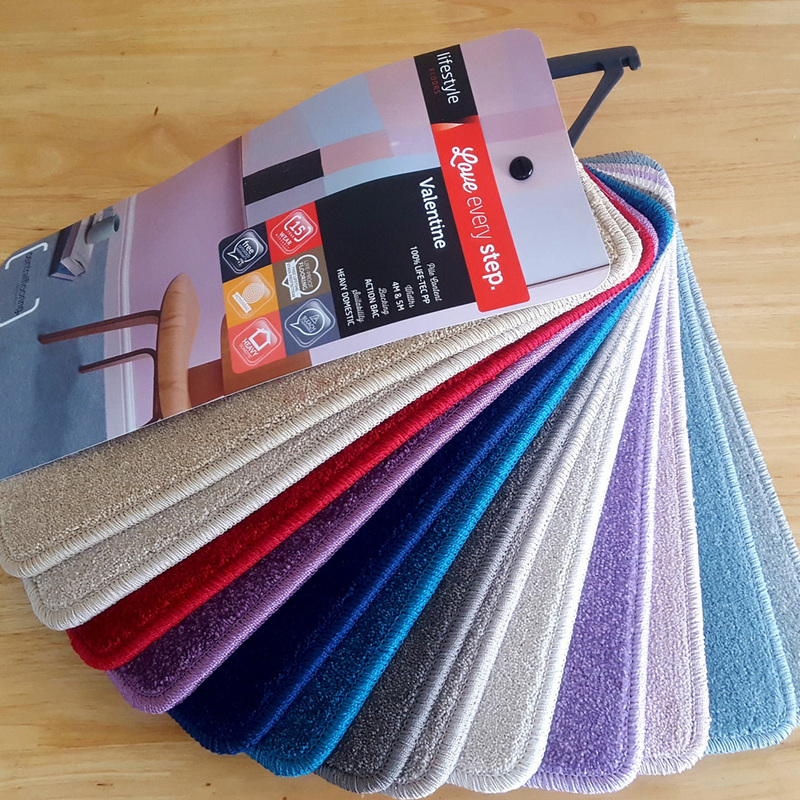 Carpet Doctor uses high grade materials from the leading carpet manufacturers to ensure a permanent bond when seaming or re-tufting carpets and often help to produce an invisible repair. 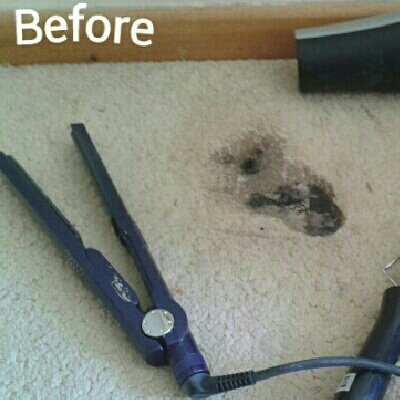 Carpet Doctor has the solution to fix, repair all types of accidental carpet damage at cost effective prices. The most common types of carpet repairing tasks including a carpet burn repair, fix carpet holes, pet damage carpet repairs, re-tufting carpet snags, torn or ripped seam carpet repair, re-stretching new and old carpets, repairing carpet edges, removing carpet rucks, bumps, wrinkles, rips and stubborn stains. 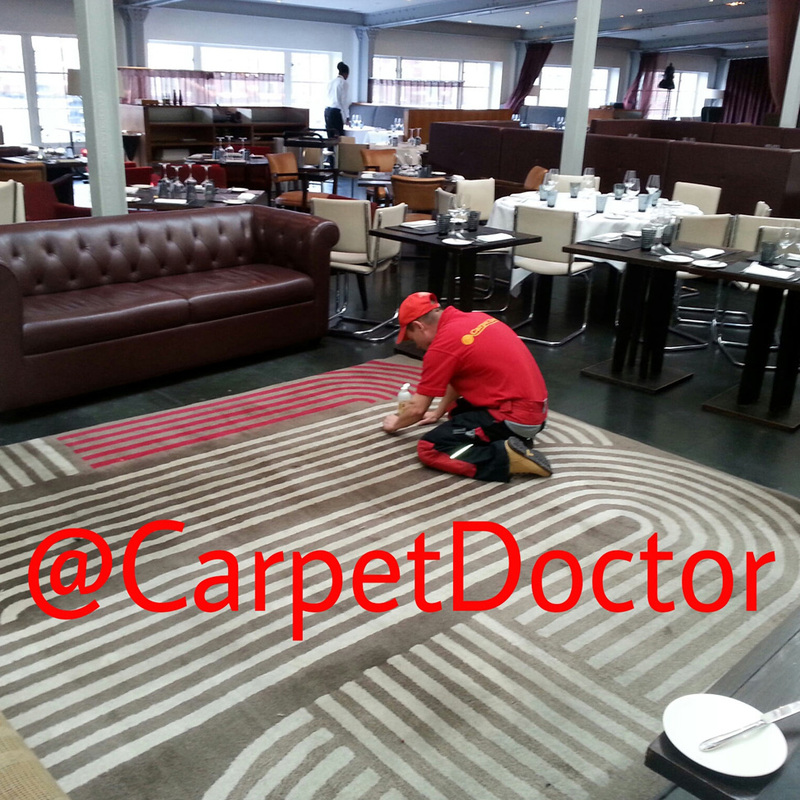 Contact us today for a speedy and efficient carpet repair service by Carpet Doctor.